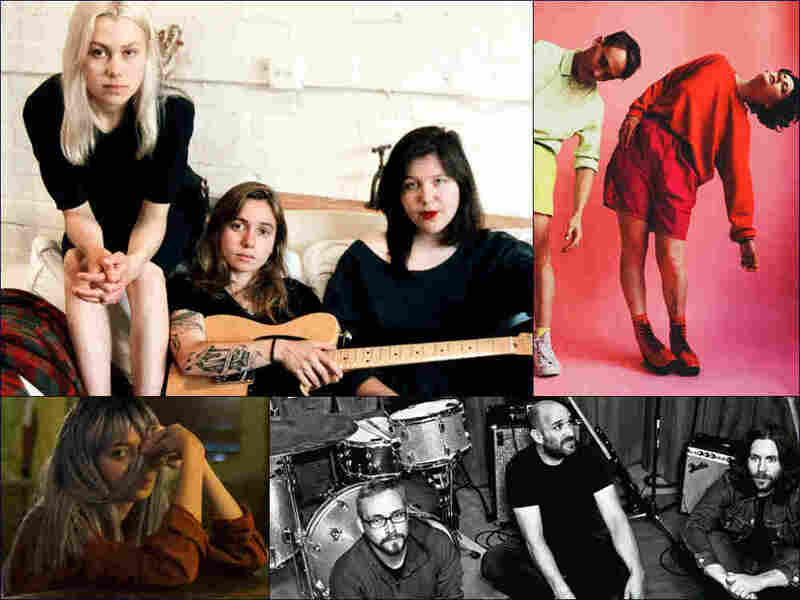 New Mix: Pedro The Lion, boygenius, Rubblebucket, And More : All Songs Considered This week on the show, we hear from artists who find ways to celebrate life no matter how broken it may be. This week on the show, we hear from artists learning to live with the brokenness in life. In his return as Pedro The Lion, David Bazan looks back at his first shaky chance at independence while learning to ride a yellow bike. After a career on the road, he traces the loneliness that's followed him to that pivotal moment, feeling "that little ache inside." 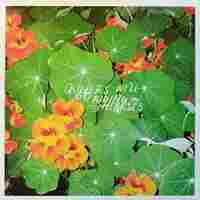 Meanwhile, Melbourne's Quivers comes out of a tragic loss with an anthem for living through pain: "All my best friends are broken. All the best people are." Also on the show: Julien Baker and Phoebe Bridgers join Lucy Dacus as boygenius to plumb a deep break in the foundation of an imbalanced relationship; Barcelona's PAVVLA writes a song that questions the precarious normalcy of life and, pushing through warped production, finds a new appreciation for how fleeting everything can be; and after struggling with cancer, alcoholism and heartbreak, Rubblebucket returns with a celebratory blast of chaotic horns. But first, at 92 and still smiling, Bob Boilen's mother deserves this shoutout: Happy Birthday, Buzzy. This week's songs are a great reminder that whatever pain we carry through our lives, we can't forget to celebrate life itself. 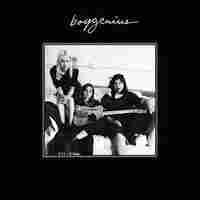 Lucy Dacus sings the verses on this song, the first off a new self-titled EP from boygenius. "Bite the Hand" follows a relationship destroyed by a cocktail of miscommunication, self-sabotage, and unbreachable differences. When co-songwriters Julien Baker and Phoebe Bridgers join in to deliver the chorus, they concede, "I can't love you how you want me to." 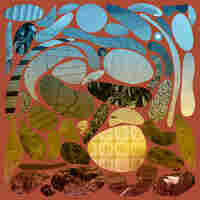 With Eric Walters on guitar and Sean Lane on drums, David Bazan has revived Pedro The Lion for Phoenix, their first album in 15 years. Bazan tells us he wrote this song "among other things, about my childhood preoccupation with riding bikes, and how it dovetailed naturally into my grown-up preoccupation with making music and going on tour." But, he says, it's ultimately about how he wanted someone to share those experiences with. Phoenix is due out Jan. 18, 2019. From Melbourne, Quivers songwriter Sam Nicholson sets his beautifully dark sense of humor to indie pop reminiscent of the Flying Nun label's best. After a tragic diving accident killed his brother, Nicholson found the strength to turn a devastating loss that could have buried him into a cathartic, heartening and, at times, funny album. With lines like "All my best friends are a little broken / All the best people are," the song "Pigeons" becomes an anthem for living in spite of, because of and with the pain you carry. Paula Jornet, who writes and records as PAVVLA, says that in writing "Unbreakable" about the vulnerability of everything we love, she learned to "not take any relationship for granted." At the halfway point, the song begins to melt, with slowly warped vocals that mirror Jornet's fear of losing everything. 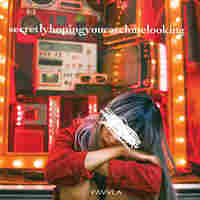 PAVVLA's new record, Secretly Hoping You'll Catch Me Looking, is out Nov. 23 on Luup Records. This single, from Alex Toth's latest solo project, reflects on the loss of a "copilot"—a partner, perhaps romantic, perhaps musical and perhaps a kind of spiritual twin. "Copilot" comes after Toth's romantic breakup with fellow Rubblebucket co-runner Kalmia Travers, his recovery from alcoholism and hers from ovarian cancer. But after all that loss and redefinition, the song finds an inner peace — a place that gives Tōth the strength to look back and say, "that's alright. It was a beautiful ride." Kalmia Traver and Alex Toth weren't sure they'd be able to keep making music together after their romantic relationship ended. 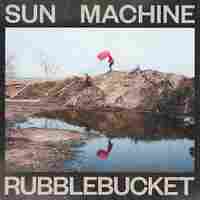 But they've joined Traver's vocals and saxophone and Toth's trumpet for another new album, Sun Machine. It's hard not to hear this meditation as a celebration, a song for anyone suffering from the sheer mundanity of existing: "How many hours a day are you a broken tape?" But it ultimately builds toward a defiant refrain: "I will not jump today."